Former presidential candidate Fabricio Alvarado announced his resignation from the National Restoration Party (PRN) on Tuesday night in a video posted on his Facebook page. 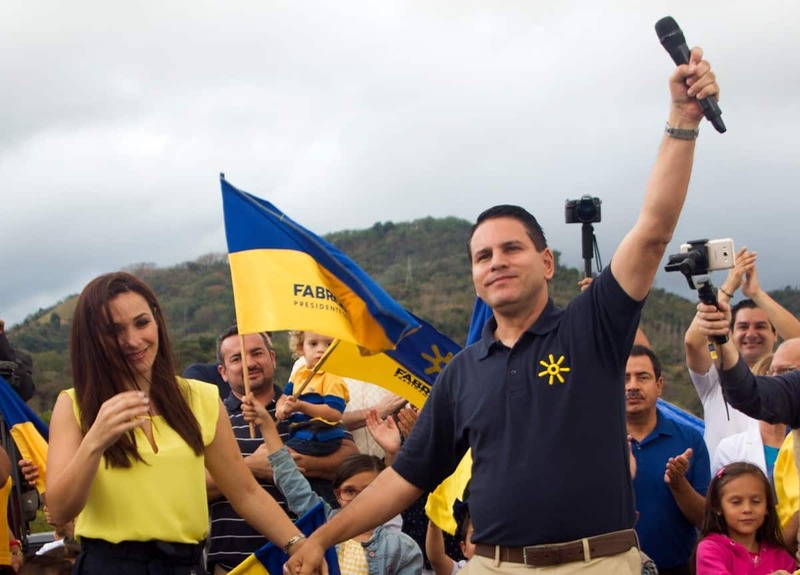 In his statement, Alvarado tried to distance himself from the accusations that shook the party after the presidential elections, where he lost in the second round. The Christian singer argued that, although the people who helped him in the campaign tried to coordinate with the executive committee chaired by the deputy Carlos Avendaño, he later “questioned” what was done by his team. One of the conflicts that came to light after the campaign was the alleged misuse of 125 videos made by producer Alonso Naranjo. He alleged that the PRN used several of his creations as part of the electoral campaign without his permission. Without saying names, Alvarado said he resigned because he is not welcome in the PRN. Of course, he blamed his “cúpula” for making false accusations about his team. “It was as if they did not want to help us win in the same game,” he said, referring to the budgetary difficulties they faced during the second round of elections. “I’m leaving Restauración but I’ve taken care of my heart,” Alvarado said in the video. The seven legislators leaving with Alvarado are: Ivonne Acuña, Jonathan Prendas, Carmen Chan, Ignacio Alpízar, Harllan Hoepelman, Floria Segreda and Marulin Azofeifa. The legislators released a press release in which they affirm that they will function as a new fraction, that the territories and regions will be divided to help in the search for solutions. “The only ones we do not want to see are the corrupt ones,” the former PRN legislator said. This story was prepared for Semanario Universidad by Yamlek Mojica Loáisiga and translated and adapted for The Tico Times. Read the original report here.